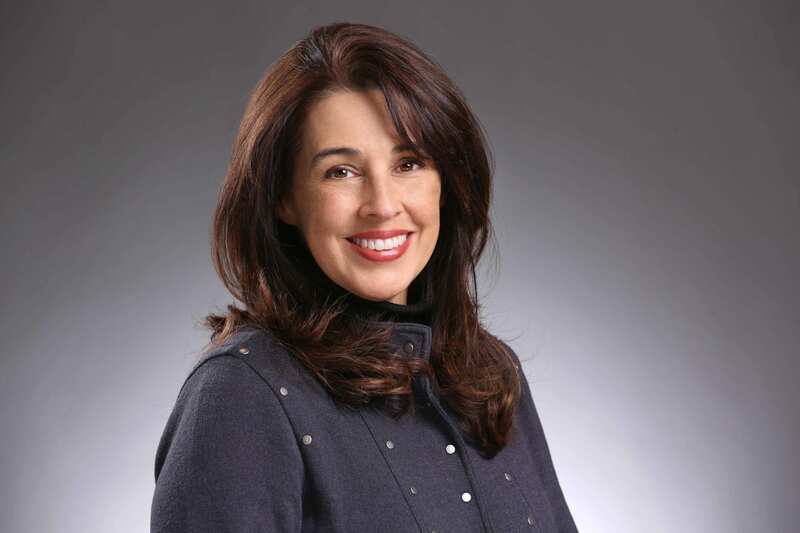 The following excerpt is from a Detroit Free Press guest opinion column from April 4. The column was written by Amber Arellano of The Education Trust-Midwest, Ryan Fewin-Bliss of the Michigan College Access Network, Hassan Jaber of ACCESS, Lisa Knight of the Urban League of West Michigan, Jametta Lilly of Detroit Parent Network, Dr. Grace Lubwama of YWCA Kalamazoo, Peri Stone-Palmquist of the Student Advocacy Center of Michigan, Alice G. Thompson of Black Family Development, Inc., and Dr. Holly Windram of Hope Network’s Michigan Education Corps. The full column is available here. 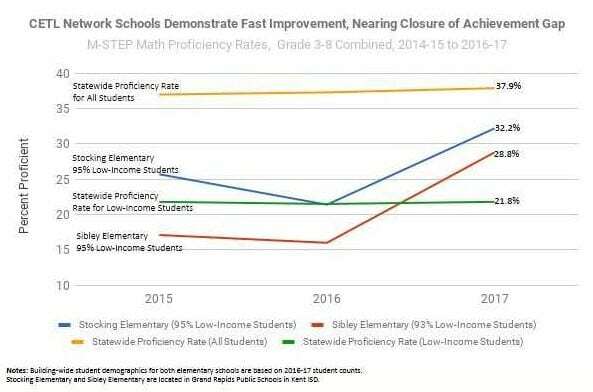 To create the systemic changes needed to propel Michigan forward, the next superintendent must shift the Michigan Department of Education’s focus from compliance to technical, best-practice and equity-focused assistance. 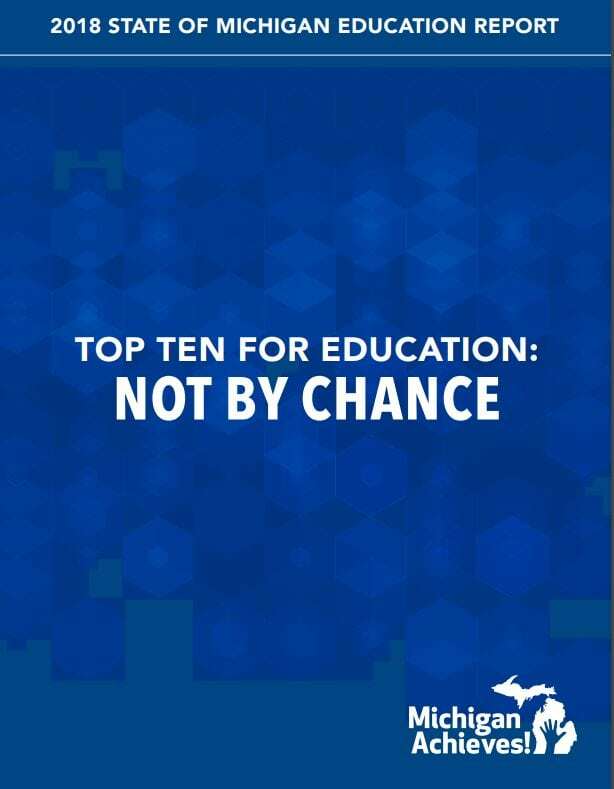 This includes using data to inform decision-making and making the changes necessary to look with clear eyes at honest and transparent data, especially data that allows us to compare Michigan’s educational performance with that of other states — and to help educators implement college- and career-ready high standards for teaching and learning in classrooms. House Education Committee meets today, April 9, at 9:00 a.m. in room 521 of the House Office Building. Agenda: House Bills 4368 (Hornberger – R) and 4369 (Johnson – R), regarding school calendaring and waivers for pre-Labor Day start. House School Aid and Department of Education Appropriations Subcommittee meets on Wednesday, April 10 at noon in room 352 of the State Capitol Building. Agenda: presentations from education associations and other stakeholders. What is Ed Trust-Midwest thinking about in the Fiscal Year 2020 executive budget recommendation? Be sure to check out our analysis, Advancing Equity & Opportunity: Prioritizing Public Education in Michigan’s State Budget.